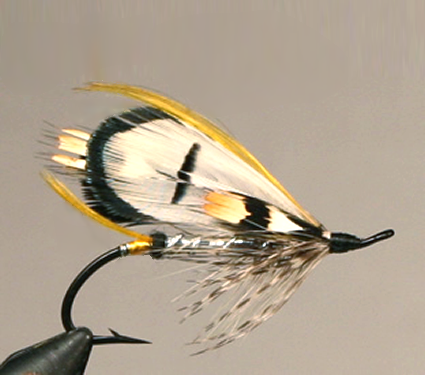 I am producing traditional Atlantic salmon flies for anglers going to the great destinations around the North Atlantic. 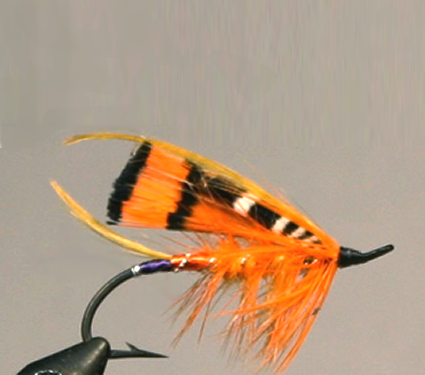 For decades I was the principal tier of flies for Iceland bound anglers and the first tier of flies for Americans going to the Ponoi River. 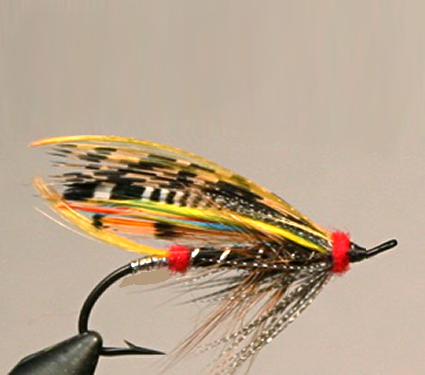 These patterns are rarely tied because they are complex and require far more time and patience than conventional favorites. 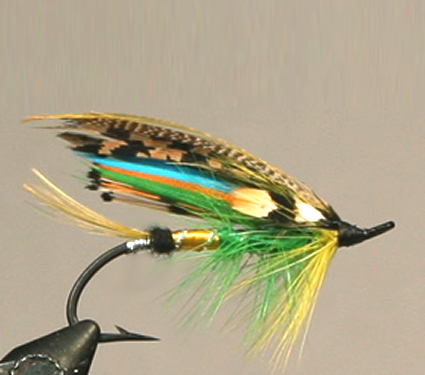 They are provided for those who really enjoy the fine traditions of the sport. 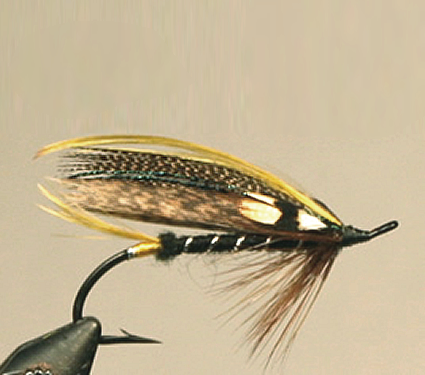 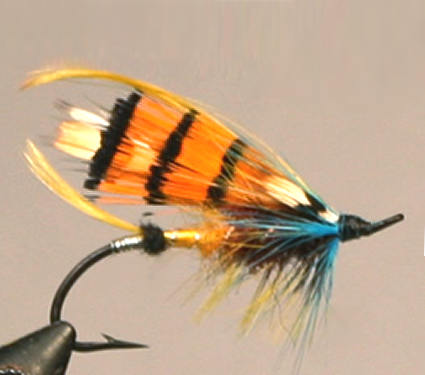 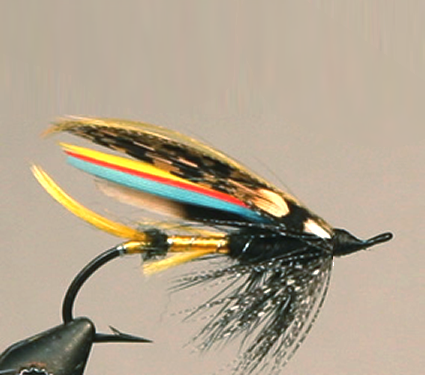 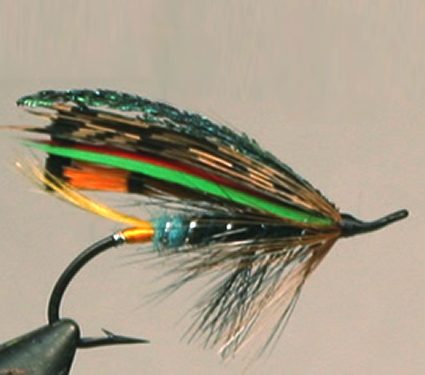 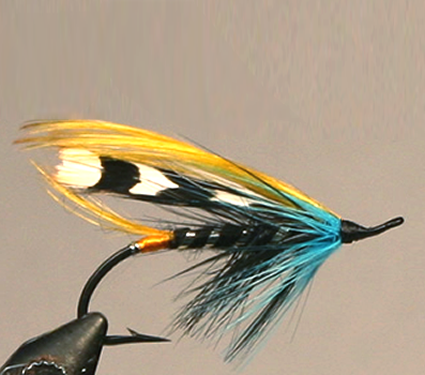 The following feather winged old favorites are fished on Scottish, Norwegian and on principle Canadian rivers. 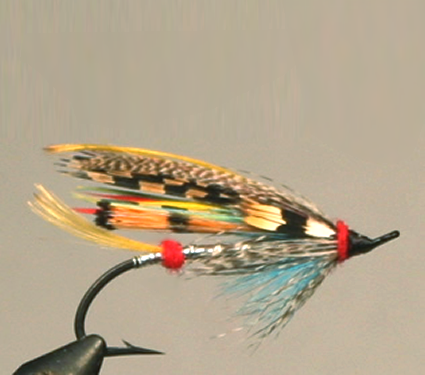 Available hooks are low water singles in size 1/0 - 2. 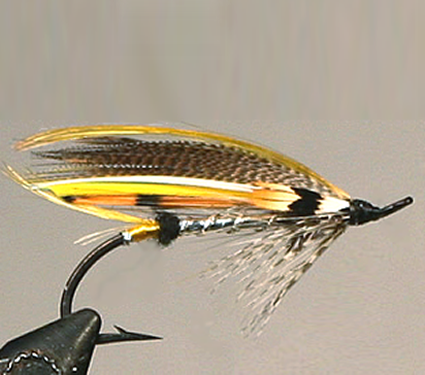 All Godfrey flies are Epoxy tied for strength. 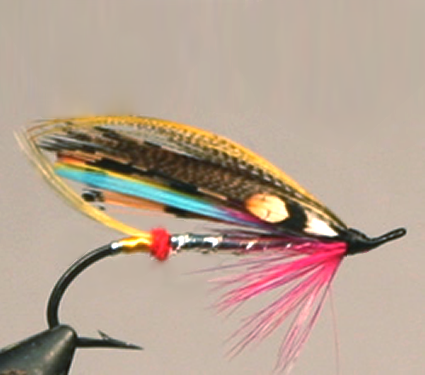 Note: FREE shipping on orders over $50.00, a Flat $3.00 on smaller orders.